There are so many film awards all over world but have you wondered why the Oscars are so important? Lets unfold the mystery! Why do no award shows matter as much as the Oscars? Let’s analyse this! Firstly, what are the Oscars? It is the annual award ceremony of the Academy of Motion Pictures Arts and Science. The golden statue is a Knight standing on a reel of film holding a crusaders sword. One reason for Oscars being so influential is the fact that it is an American award show; USA is the biggest economy and great military power in the world. Did you know ? These awards are not even voted publicly but by a select panel of film experts. In spite of this the Oscars are universally embraced as symbols of achievement in the global entertainment. The other reasons that make the Oscars so important all over the world are the fact that it plays a crucial role in the success of the major winners. In fact there is a significant increase in the box office earnings. There is a great media attention and the award results in higher salaries and better film offers for all involved. The Oscars are loved as it does promote good Cinema which has a way of reaching everyone and reflects the global society . Even people living in far flung reaches of the earth. It is the world’s most powerful stage where dreams come true for people from diverse countries and cultures. No one knows who is winning this years Oscars for Best Picture, the excitement is palpable everywhere. Have you watched any of the nominated movies? We are very excited for the Lady bird. It will be great to know which one is your favourite. 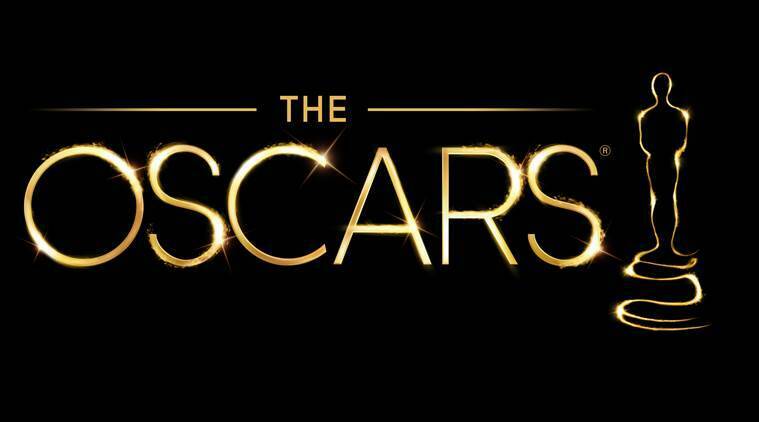 This year’s nominations have been announced and the Oscars will air live on the 4th of March. Enjoy!